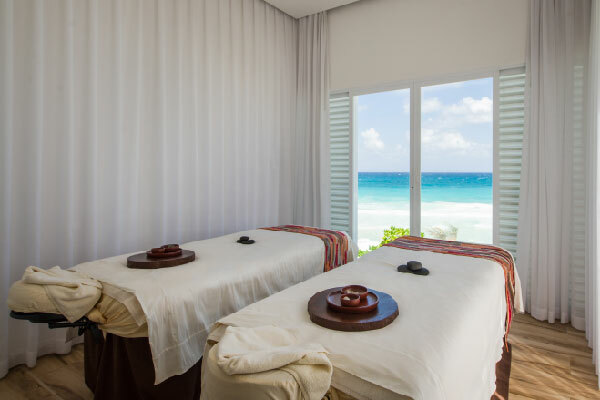 In NUUP Spa Cancun Playa® senses are renewed, the body is purified to create physical equilibrium and the mind is balanced. NUUP Spa features a water ritual area and comfortable cabins, with multi-sensorial ambiances offering fresh fragrances and soft sounds, making any visit a relaxing experience. 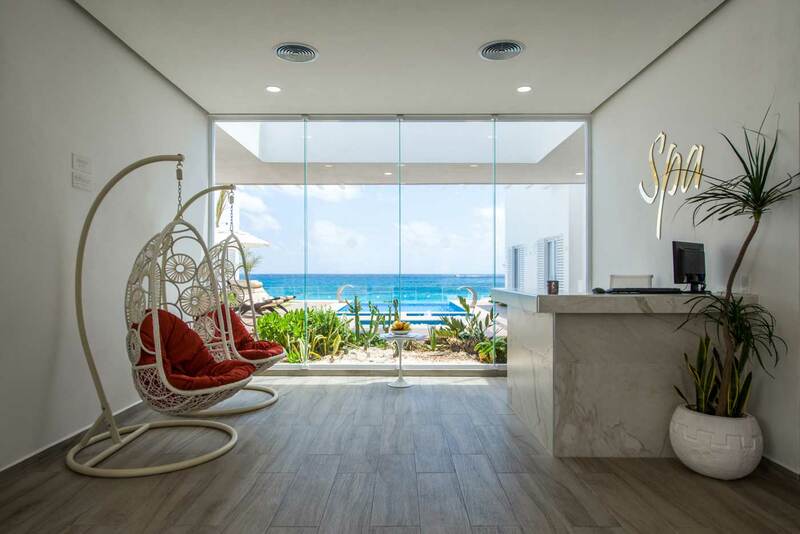 Nuup Spa Cancun Playa features a steam bath, sensations shower, sauna, bathtub with exterior hydromassage, comfortable ocean view private cabins, a long list of massages and treatments, open air relaxation area, as well as manicure and pedicure services.